Red-i-Laser Bore Sight manufactures unique battery-powered laser bore sights according to specifications of the desired calibre. Bore sights are made out of high-grade brass and stainless steel with a high quality laser, which is 100% aligned and checked on our CENTER JIG. It feeds from the magazine and into the chamber (handgun and shotgun calibres are put directly into the chamber) of the weapon and when the bolt is closed the sight activates and shines directly down the barrel onto the target. We have already manufactured more than 100 different calibres; from 223 Rem (5.56 Nato) to 700 Nitro. All shotgun calibres (including a new addition interchangeable 12-16-20 gauge set) and handgun calibres, larger than 9mm. We can manufacture any other calibre specified in the C.I.P. and S.A.A.M.I. Specifications Handbook, from any calibres larger than 223 rem / 5.56 mm NATO. Our interchangeable system is suitable for calibres larger than 30-06.  Red-i-Laser Bore Sight is suitable for assault or hunting rifles, handguns, machine guns, air-defence systems, aircraft cannons and even grenade launchers. To confirm the accuracy of each product we use our CENTER JIG. The alignment of the internal laser according to the actual external dimensions of the cartridge is the most important aspect of a good bore sight.